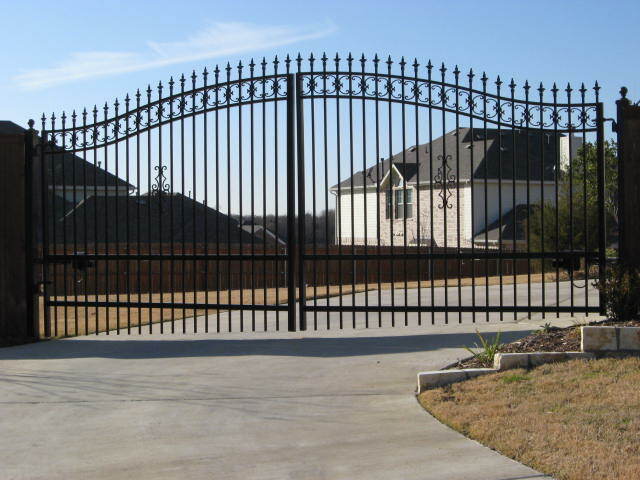 Don't just go to any iron fence company in the Dallas/Fort Worth area. Landscape Investments LLC is proud to install iron fences in the Dallas and Fort Worth area. 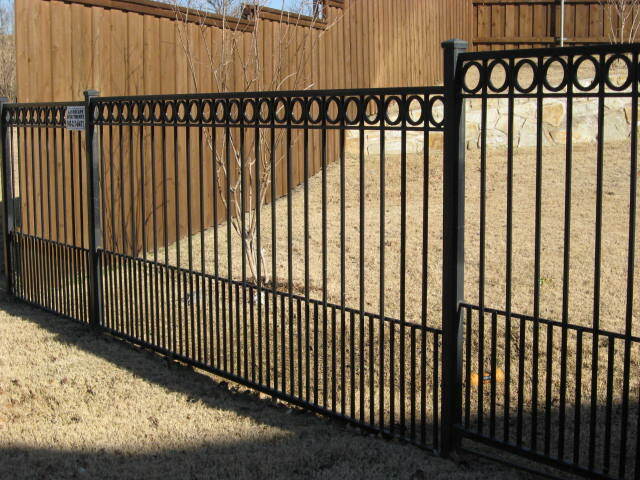 Iron fencing is unique in the sence that it provides security and style. 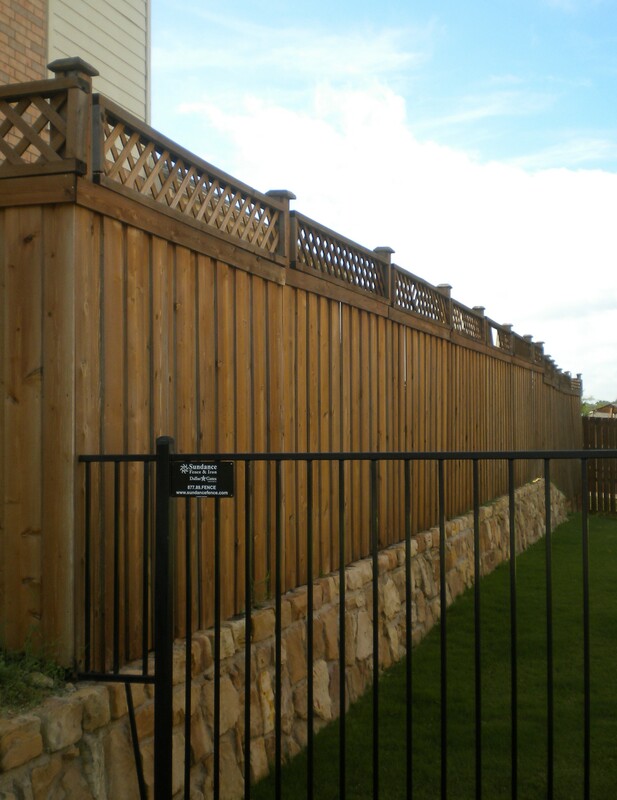 If you are looking for a fence company in the Dallas and Fort Worth area you should give us a call for a free estimate. We offer a 5 year guarantee on all of our iron fences. Call now and ask for Greg Davis (940)321-2047. Your fence won't fall apart. We stand by our work. Ask about our five year guarantee. If you would like to see more examples of our work just ask and we'll gladly send you some.